The company's latest endeavor in engaging developers was sponsorship of the Reality Virtually Hackathon, which took place Jan. 17 to 21 at the MIT Media Lab in Cambridge, Massachusetts. Now, Magic Leap has released a highlight reel that gives the public a peek at the fruits of their endeavor. Taking advantage of spatial audio, eye tracking, hand tracking, haptics, real-world response, and other features of Magic Leap One, 20 development teams constructed apps in the areas of entertainment, education, productivity, accessibility, and music, among others. Also on display at the event was the diversity of participants. According to Magic Leap, more than 40% of the participants were women, with developers from far away countries such as Pakistan and Poland also in attendance. "I've been in the field, having been in computer science when it wasn't cool — when there were very few people who look like me — very little representation," said Diane Williams, an educational technology entrepreneur who served as one of the hackathon's leads, in a statement, referring to the event's diverse makeup. The team presenting an app called CleARsight emerged as the overall Magic Leap winner, with Ideate AR and heAR also accepting awards. CleARsight's tool is designed to assist users with impaired vision and uses world mapping, haptic feedback, spatial audio, and visual overlays to help highlight the user's environment by outlining the edges of obstacles with high-contrast colors and stripes and highlights other areas with horizontal planes with bright textures. 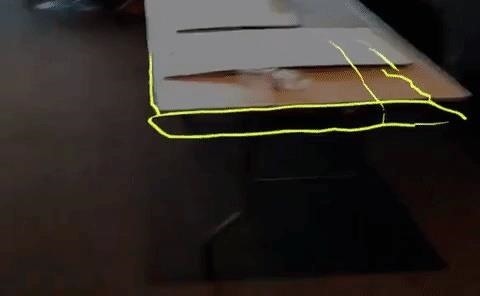 With CleARsight, Magic Leap One's controller doubles as a virtual cane, measuring the distance between the user and objects in the immediate environment. In addition, the app uses spatial audio cues to warn users of obstacles or play back audio notes left behind by caregivers. The team intends to continue development on the app, adding support for dynamic object recognition and voice recognition, among others. 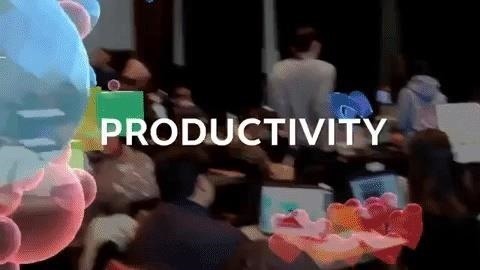 Meanwhile, Ideate AR, the winner of the Best Use of Vuforia, acts as a collaborative environment for participants from different functional backgrounds, enabling users to brainstorm in real time and share ideas via sketches, sticky notes, audio notes, images, video, 3D models, text, and data. The app also enables teams to summarize the results of their working sessions and uses machine learning to recommend content for users to share during sessions. While Magic Leap One is still considered a development kit, Magic Leap's eventual aspirations lie in the consumer and enterprise market, with AT&T on board to sell the consumer edition of Magic Leap once it is ready for release. 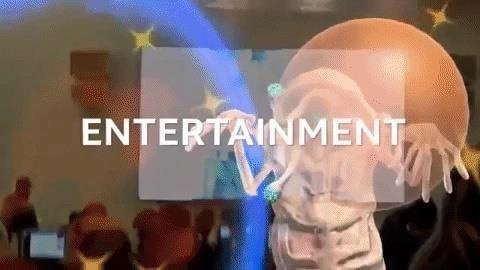 In the meantime, Magic Leap is working hard to ensure that there is a robust content pipeline ready so that consumers can justify their investment once the mainstream version of the headset is ready. As such, we can expect to see a lot more demo apps pushing the boundaries of AR in the coming months.